This Saturday is Scratch Day, when people all around the world come together to celebrate Scratch and the people who use Scratch. 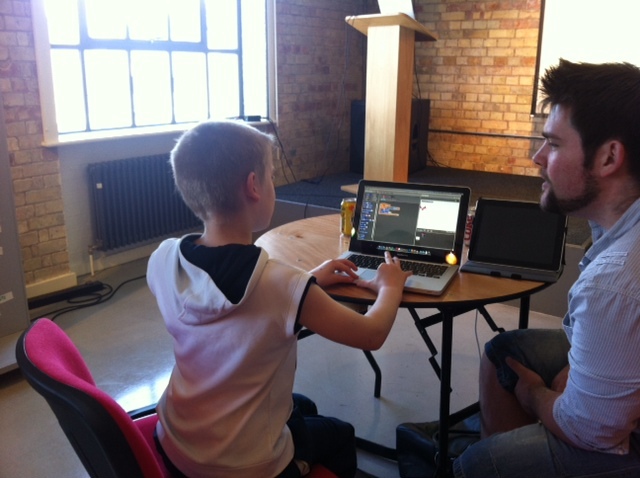 As you probably know, here at Code Club we love Scratch – it’s the first tool we use in our projects, and most of our volunteers, Code Clubbers and parents are well aware of how awesome it is for making animations, games and all kind of creative projects. 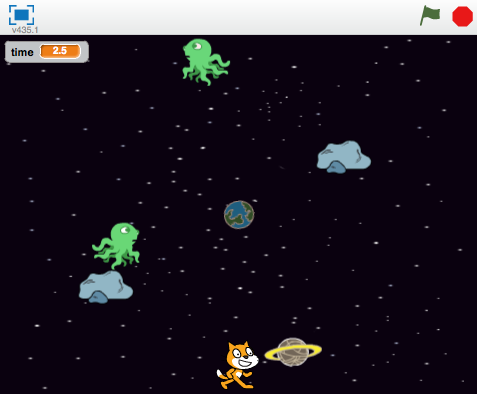 here’s also a chance to have your Scratch games displayed at the museum – it just has to be footy themed and uploaded to https://scratch.mit.edu/studios/1112522/ – and if you made it in a Code Club, then be sure to note that down! …to very popular like this! 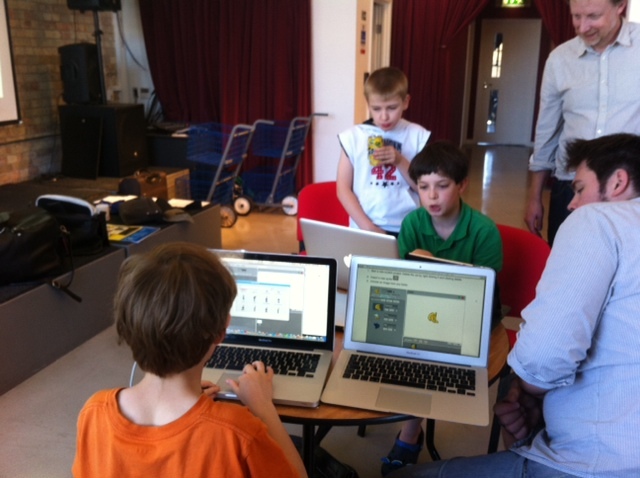 Our 6 projects are now being tested in 20 schools across the country. Each week our dedicated team of volunteers fills in a feedback form about the project they have completed with their club. This gives us invaluable data as to how to improve on the projects we have created and allows us to improve them in time for September. Onwards!